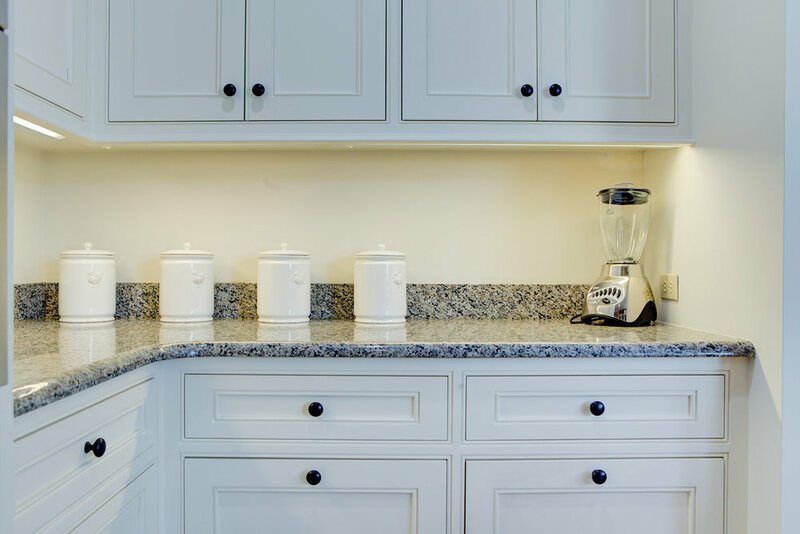 Our uncompromising approach to quality and customer service built our shop into what it is today. 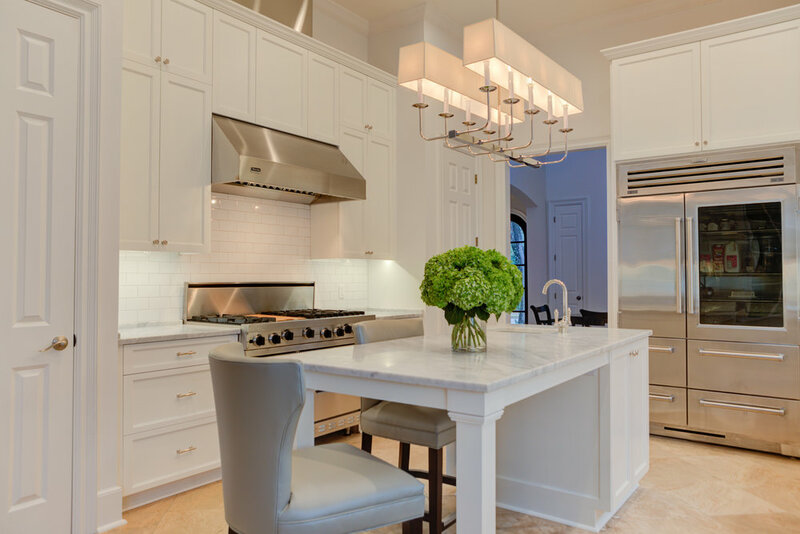 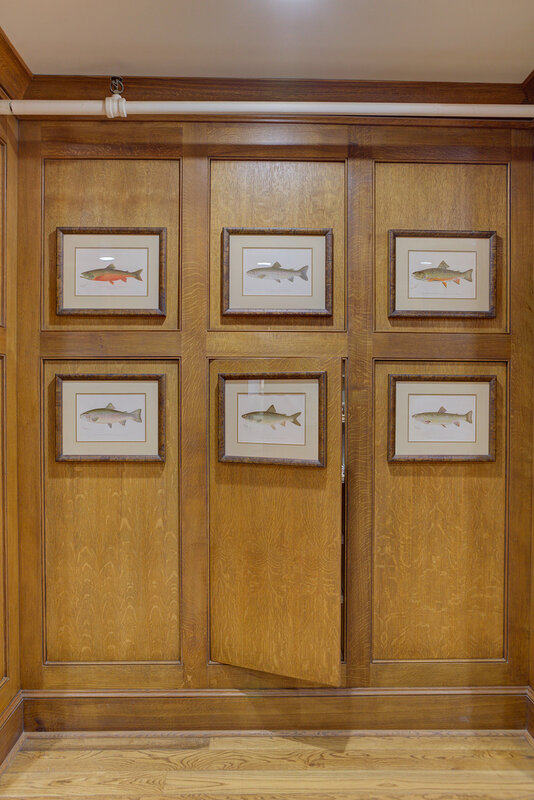 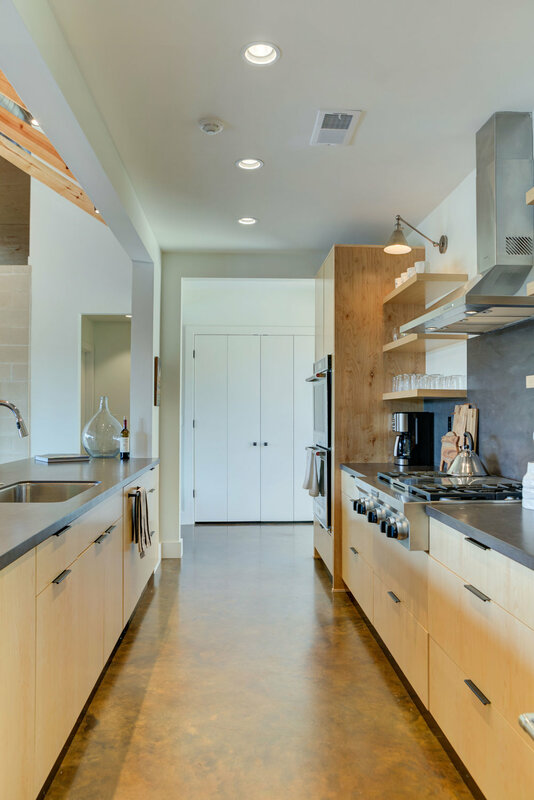 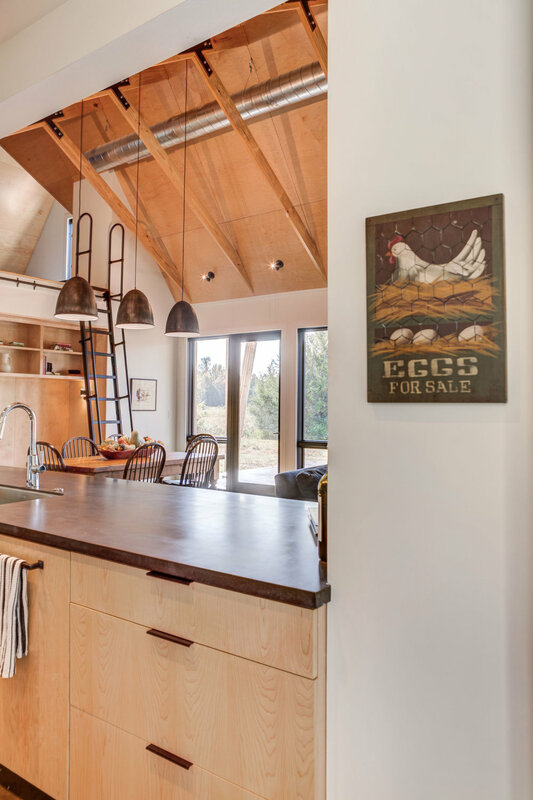 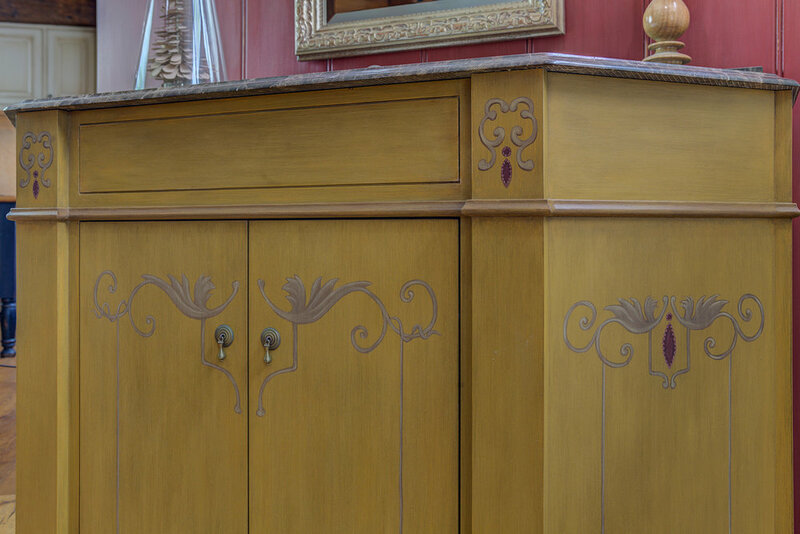 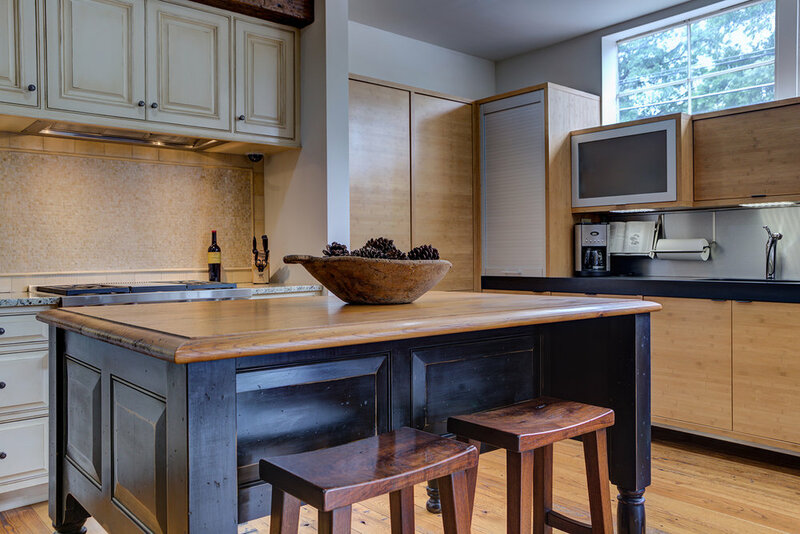 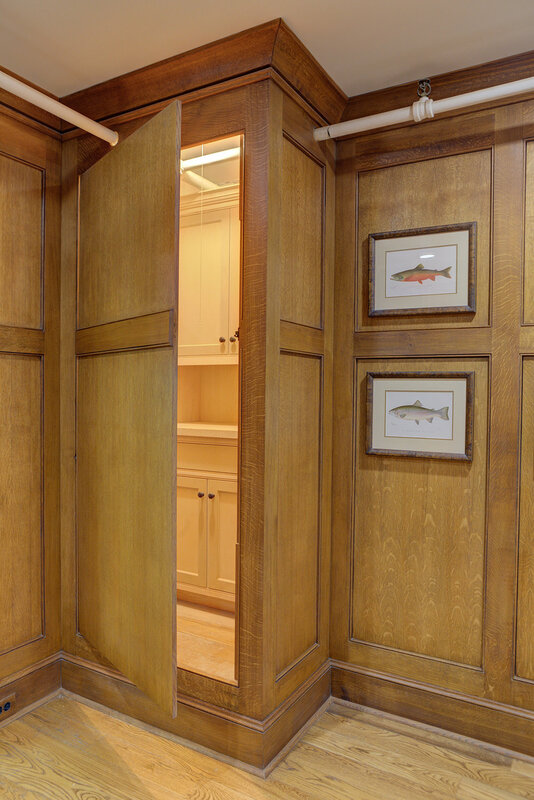 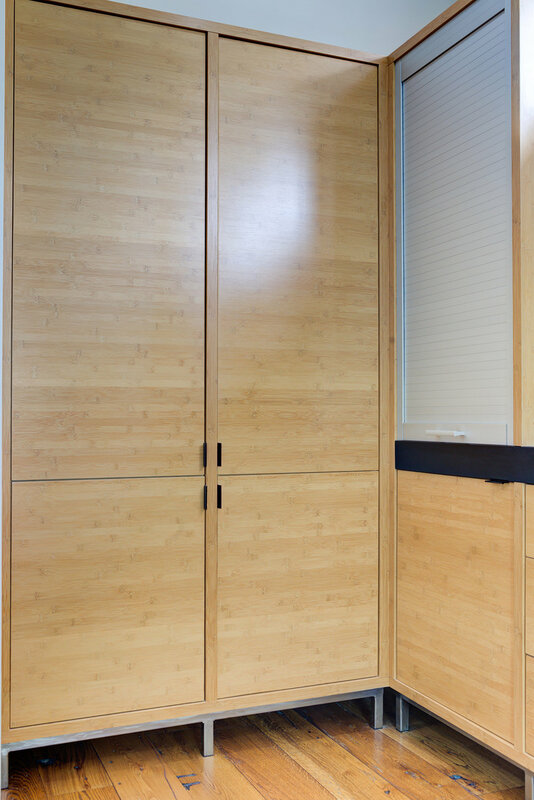 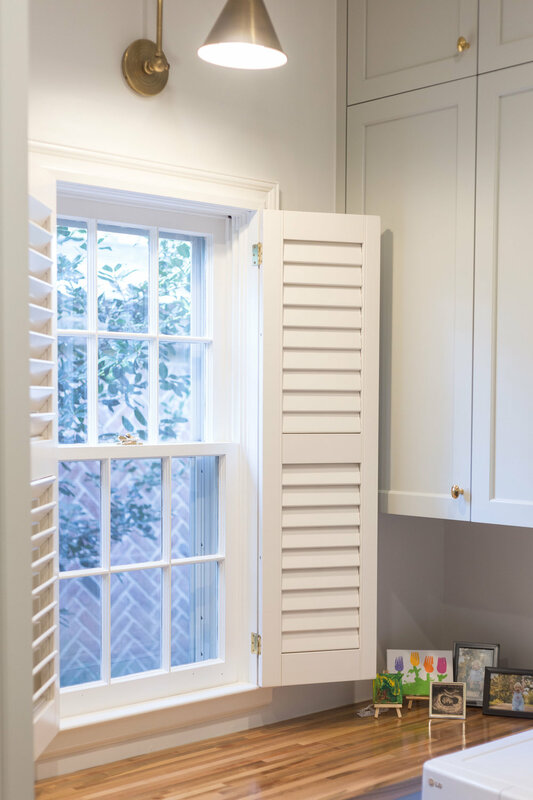 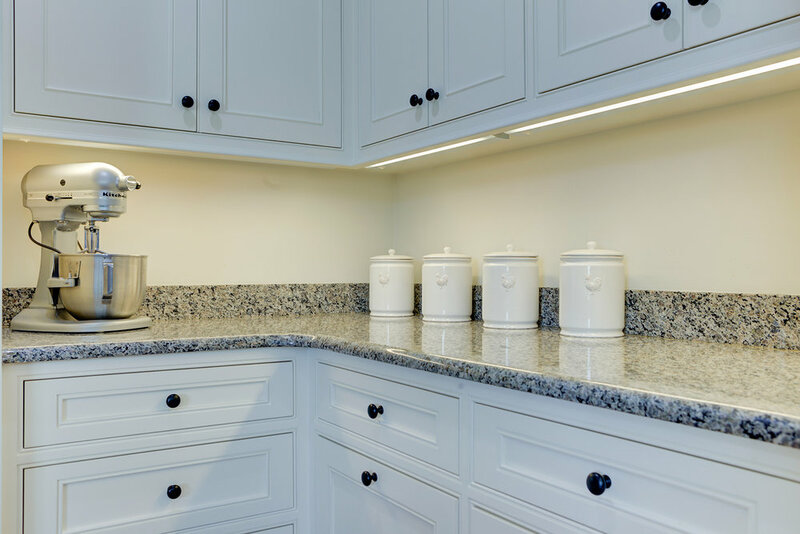 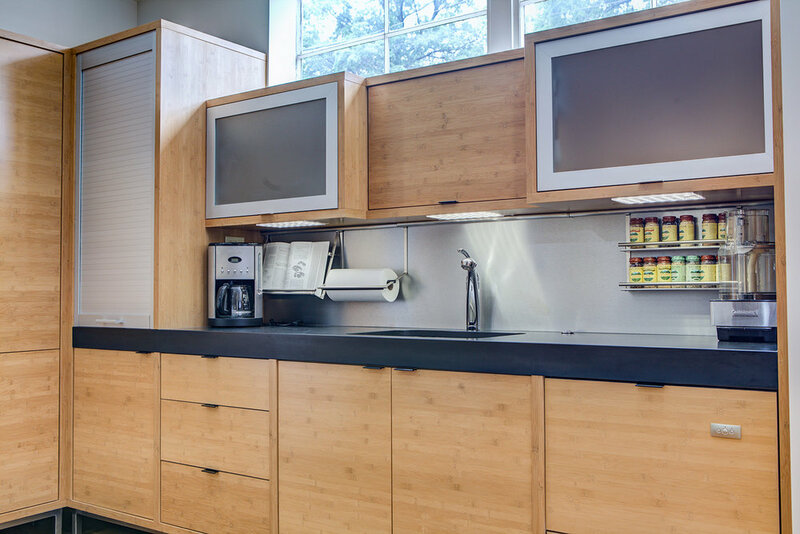 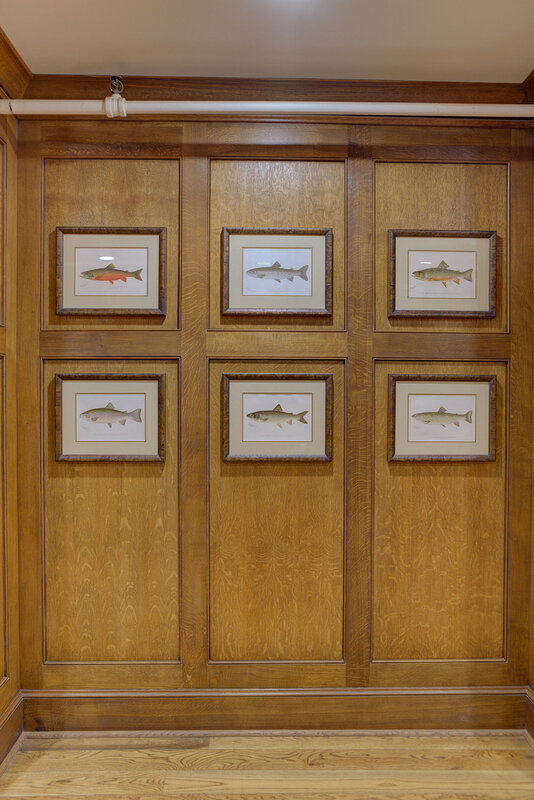 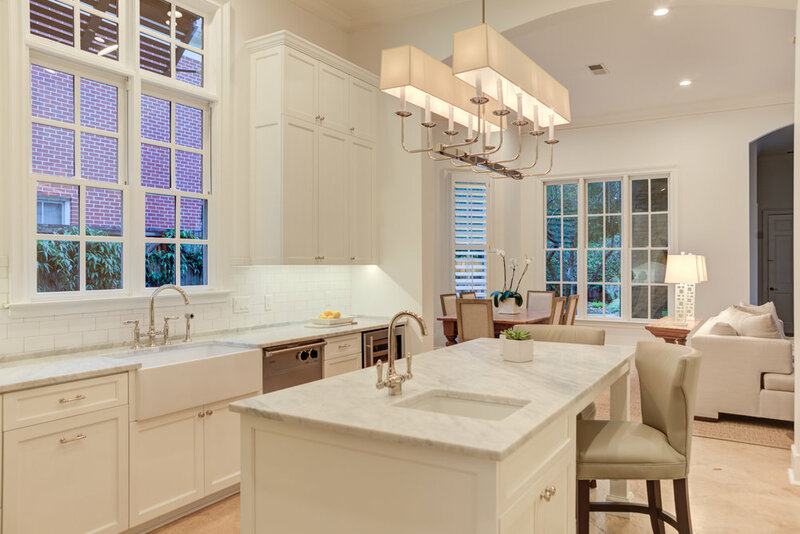 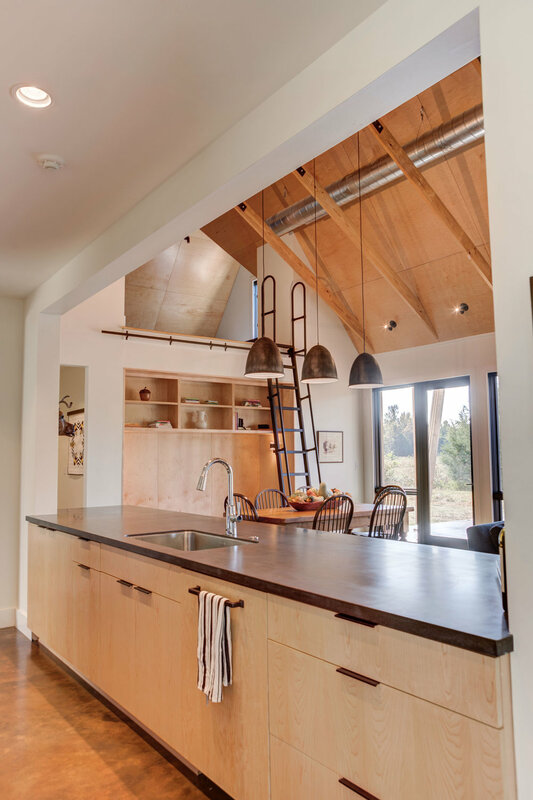 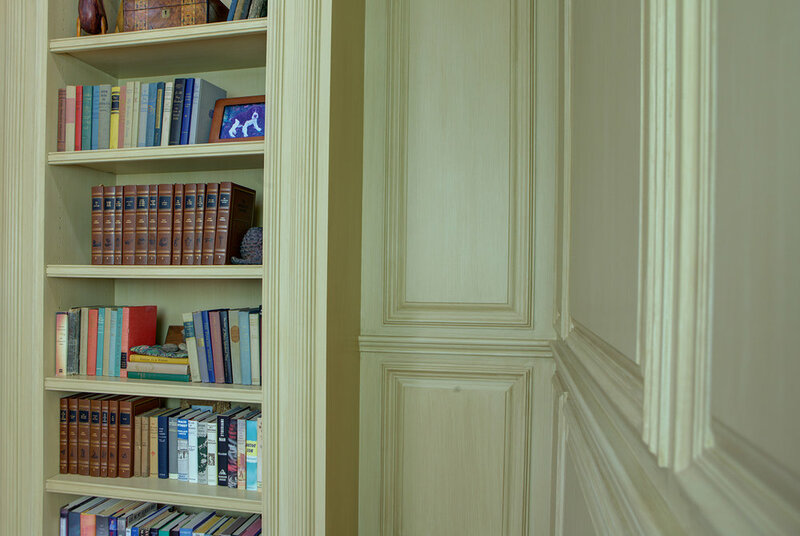 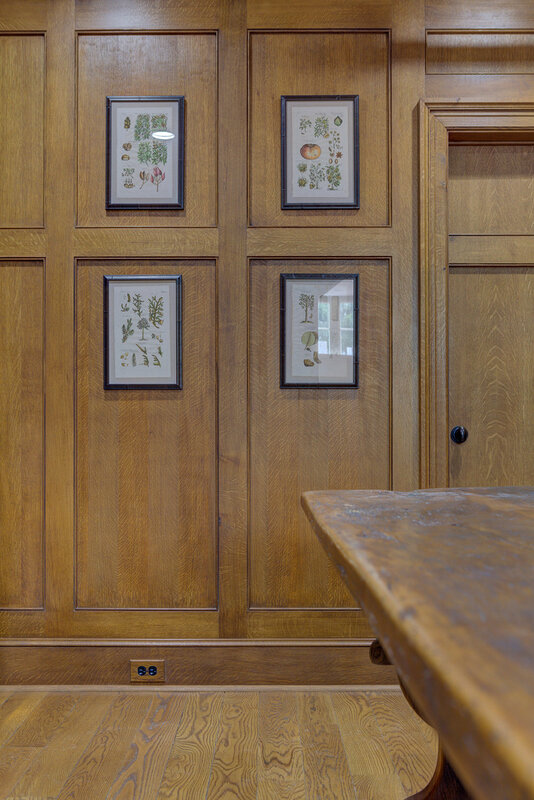 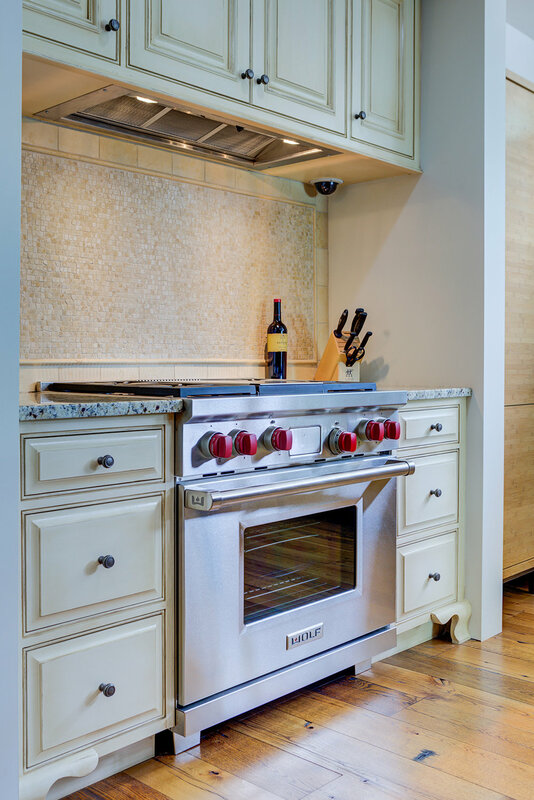 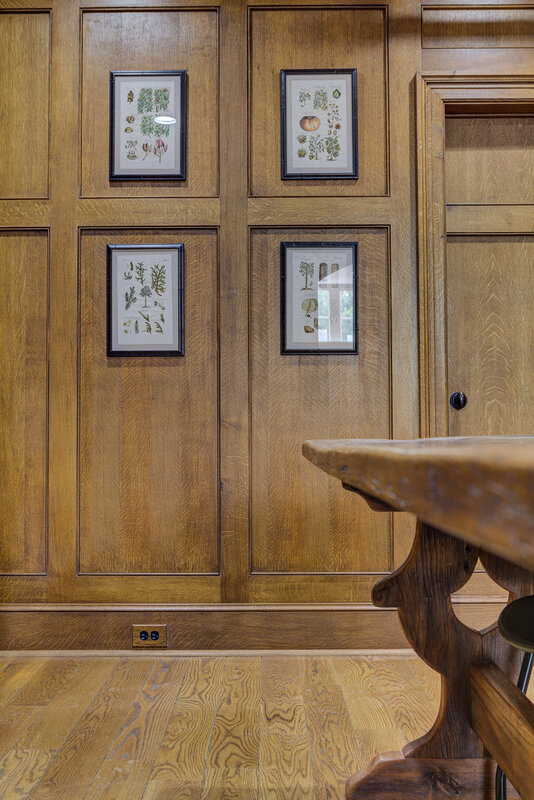 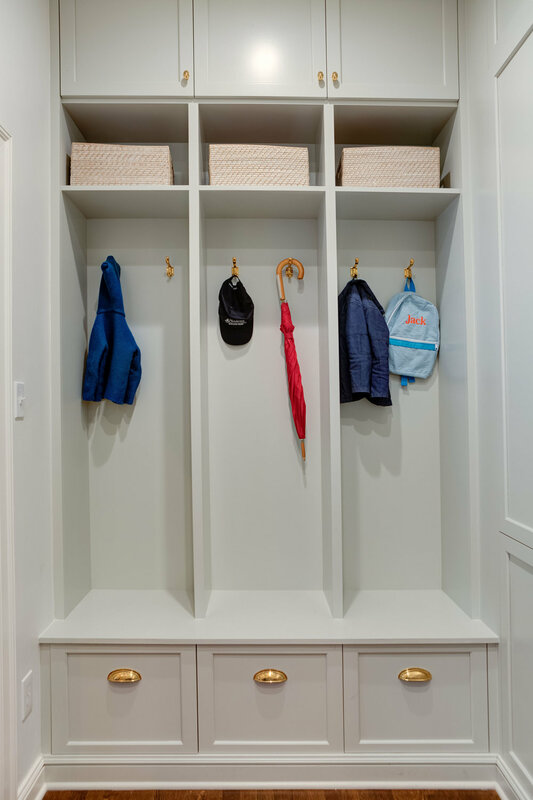 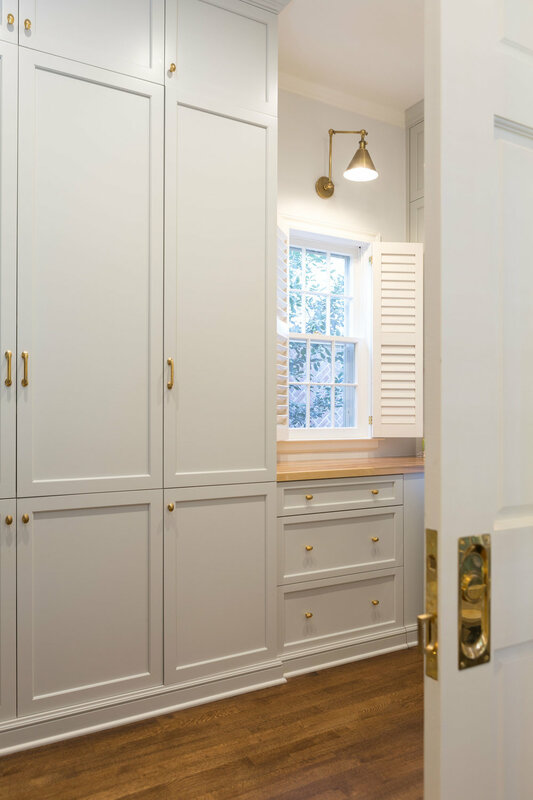 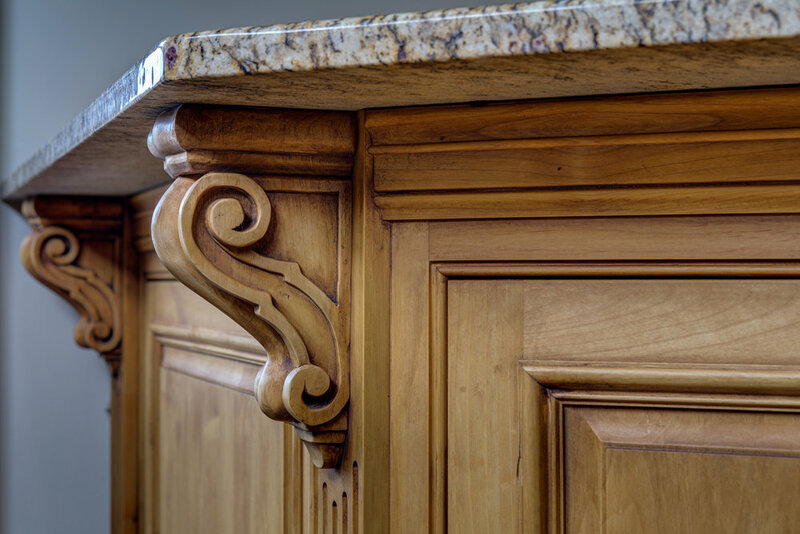 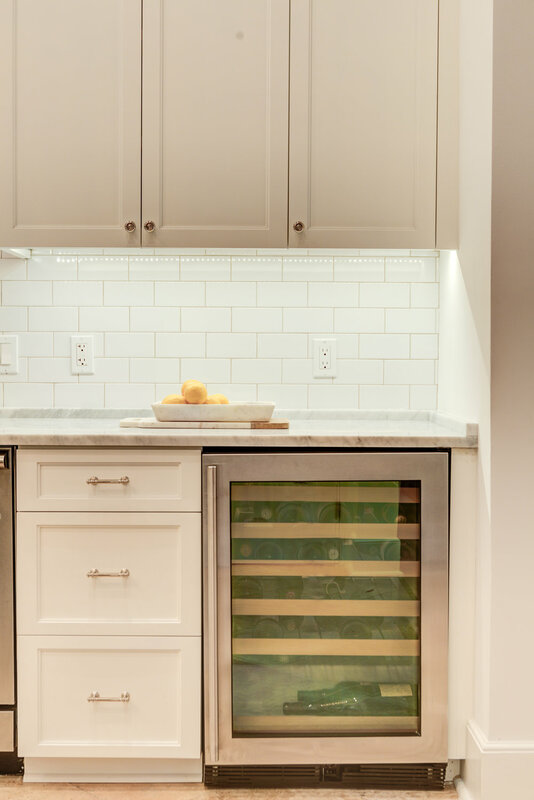 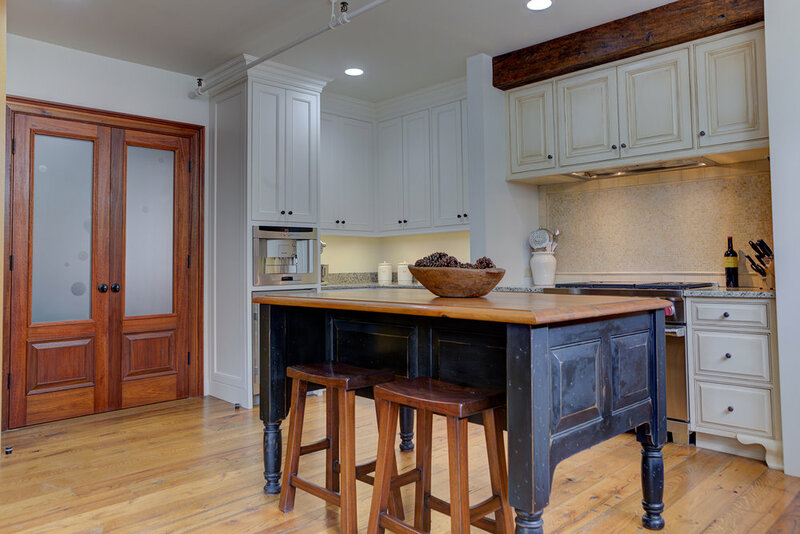 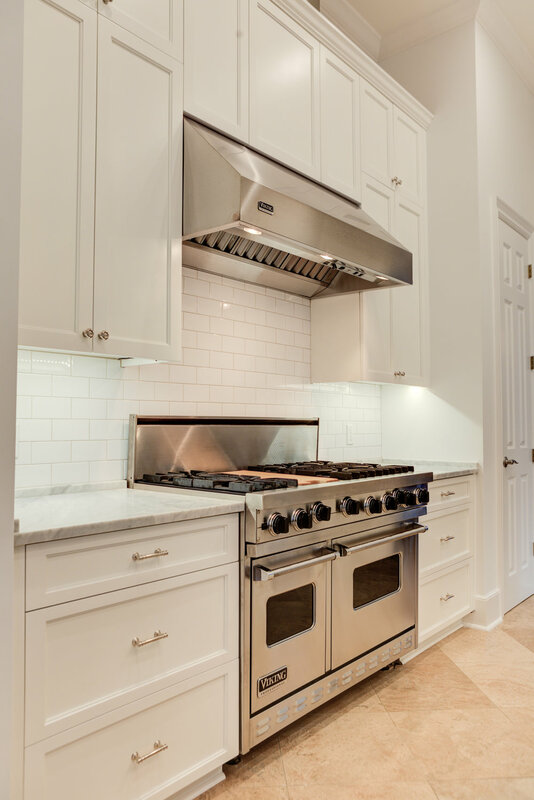 All our cabinets are built to the same exacting standards that our customers have come to expect over the years. 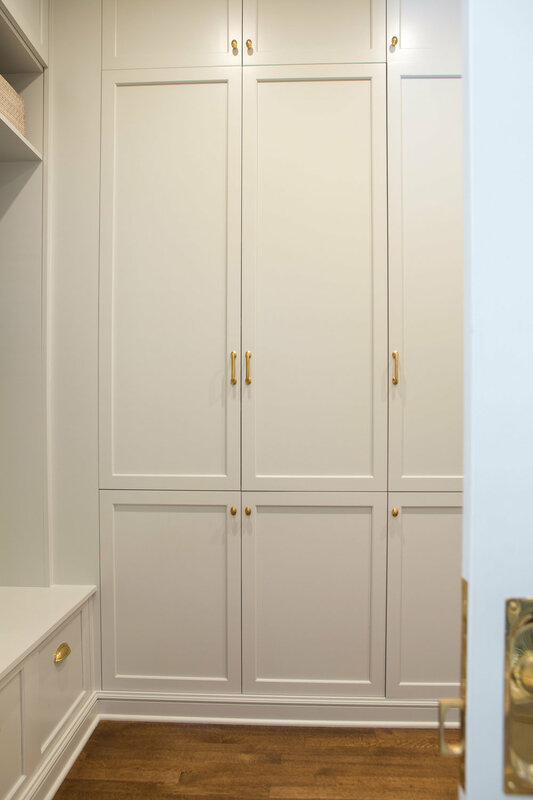 The very best materials, construction techniques, and finishes come together to create what is simply the best cabinet that money can buy.